Last week was “School Choice Week” in Texas and more than 1,200 schools signed up to celebrate effective education options for all students. Twenty-eight mayors across the state proclaimed it “Texas School Choice Week,” and on Tuesday, Gov. 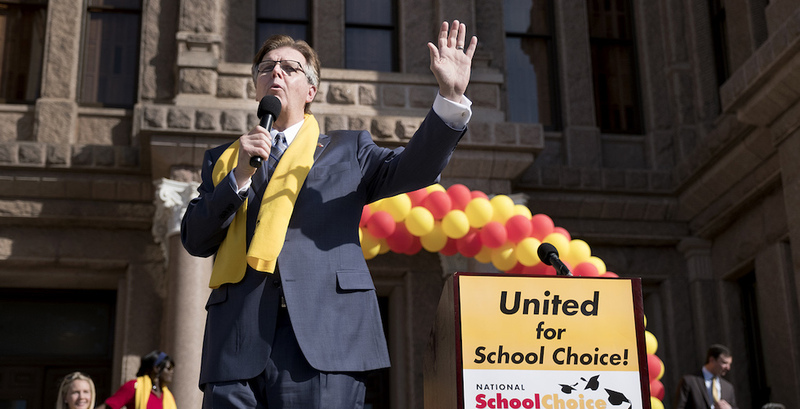 Greg Abbott issued his own gubernatorial proclamation in front of a crowd of school choice supporters at a rally in Austin. 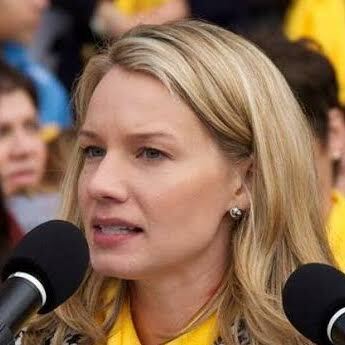 That fifth annual Texas School Choice Rally focused on empowering parents with access to every type of educational environment for their children: private schools, home schools, charter schools, virtual schools, and public schools. Lt. Gov. Dan Patrick and a bi-partisan slate of nearly 30 elected leaders also participated in the rally. The momentum for school choice in Texas has never been stronger. This is a great step toward empowering parents with access to options within the public school system and it appears that Austin ISD understands that the traditional one-size-fits-all model of education does not work for every child. School choice advocates often express the desire to see improved academic outcomes, increased parental satisfaction, and more flexibility within the classroom. It seems Austin ISD is moving in that direction as well. The 2016 EdChoice study, “A Win-Win Solution: Empirical Evidence on School Choice,” found that academic outcomes improve not just for students who participate in school choice programs but also for those students who remain in their neighborhood schools when there is access to choice. Further, recent reports have indicated that enrollment in Austin ISD is projected to shrink by more than 4,000 students over the next ten years, citing the increasing number of charter and private schools as one reason for decline. Perhaps Austin ISD has begun to promote “signature programs” as a way to compete with the additional choices within the Austin education landscape. Whatever the reason, it should be celebrated. School choice is not about advocating for one form of education over another. It is not about choosing private over public. Rather, school choice is about empowering parents with access to the best educational setting for their child — no matter where they live or how much money they make. Indeed, we recognize that even the best school does not work for every child. With the increasing choice options among Austin ISD’s 130 schools, I hope to have the district join us next year on the steps of the Capitol to celebrate the progress they are making toward providing choice and flexibility in education. I think we’d all agree that when we put the focus on promoting the child and not protecting the system, we all win.